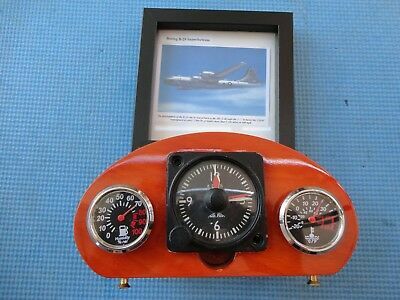 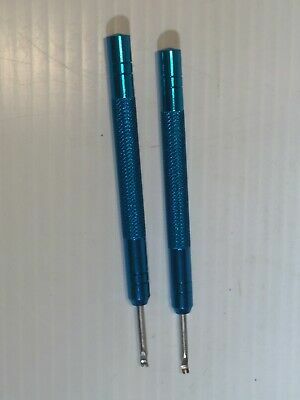 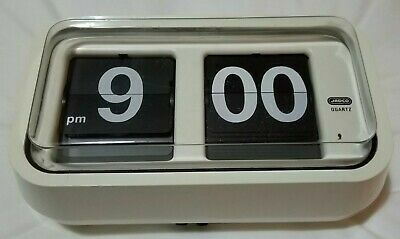 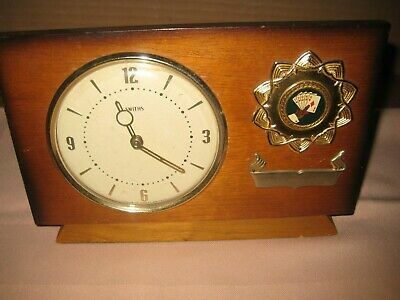 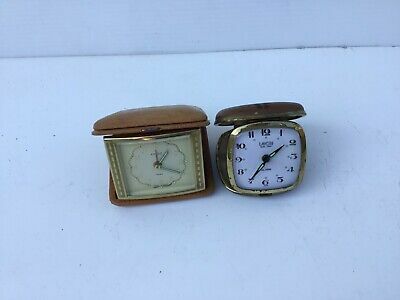 Hardy Bros Swiss Travel Clock Calendar Barometer Thermometer JAEGER-LECOULTRE? 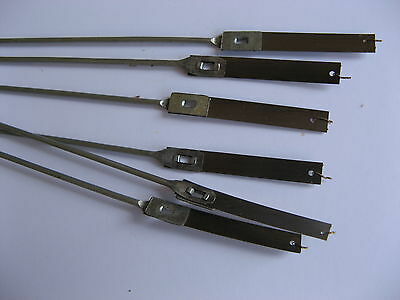 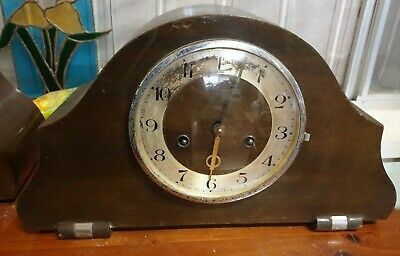 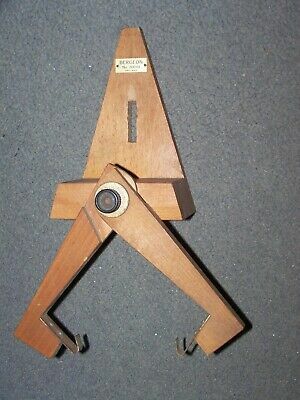 Large Aneroid Barometer/Thermometer wall hanging Made in Germany. 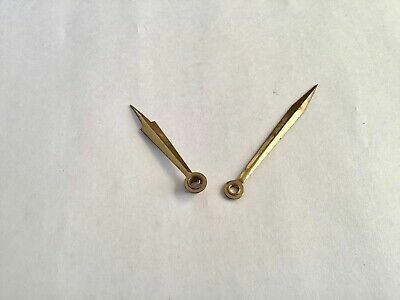 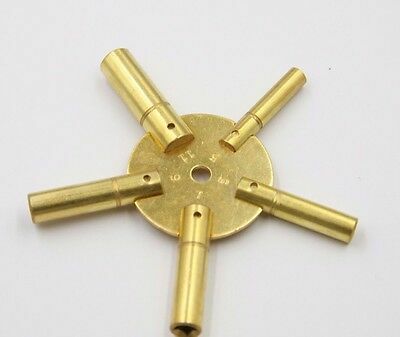 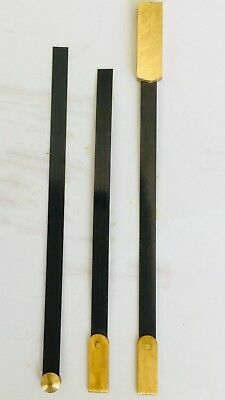 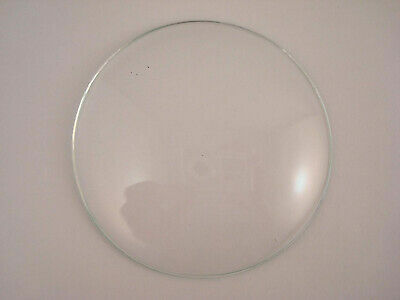 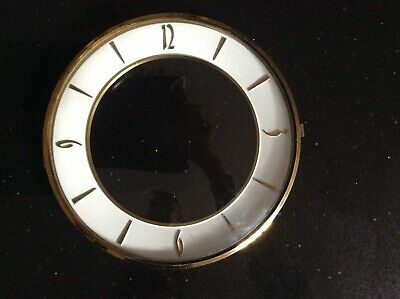 Eingraham Dial and Bezel For Mantle Clock. 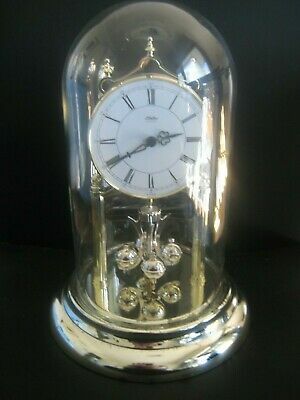 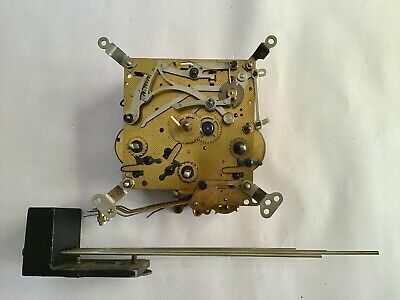 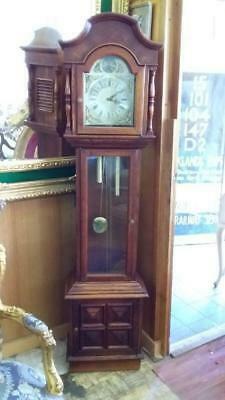 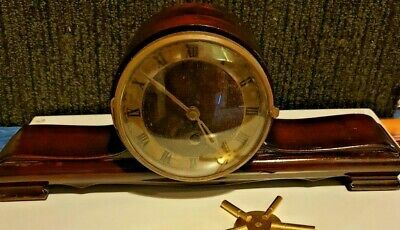 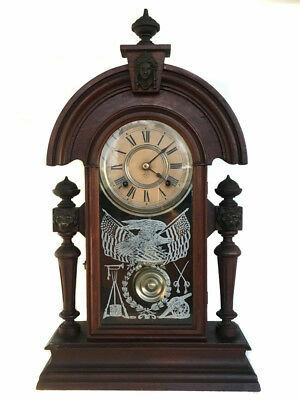 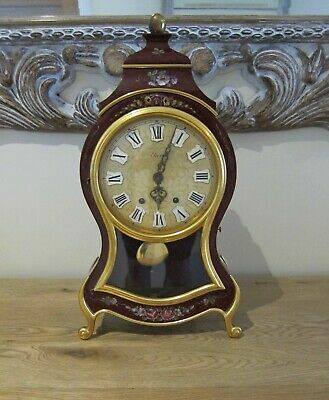 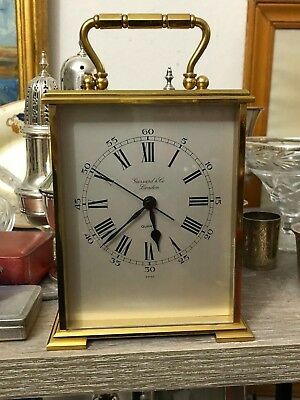 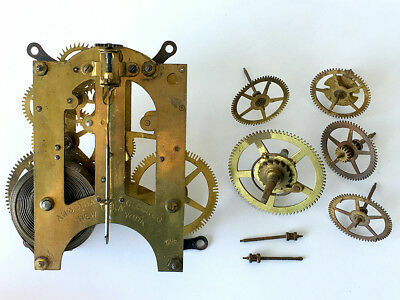 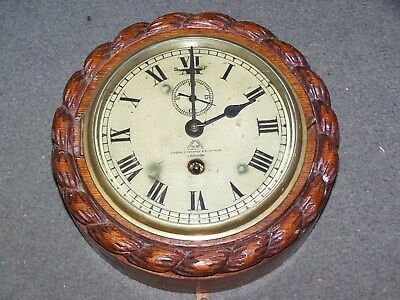 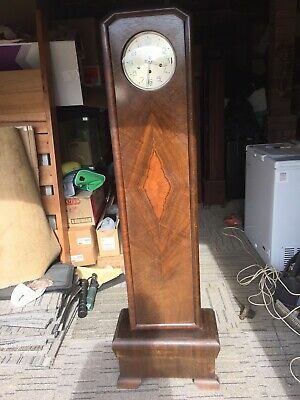 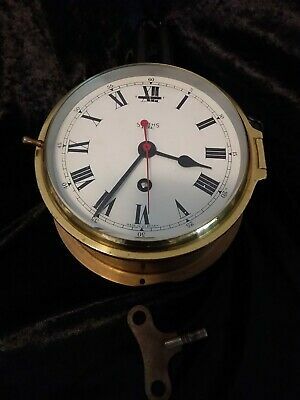 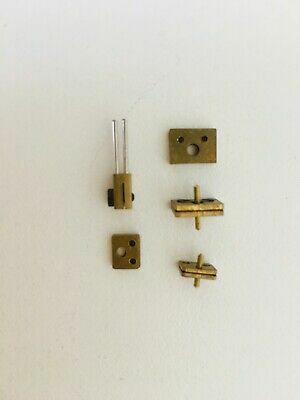 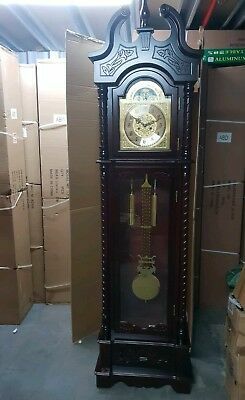 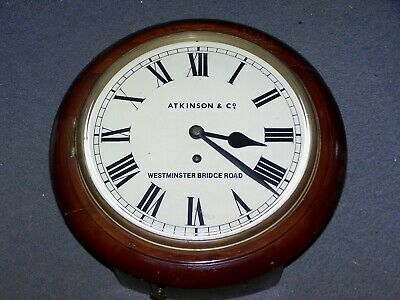 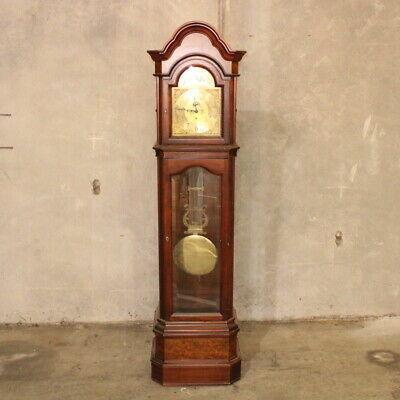 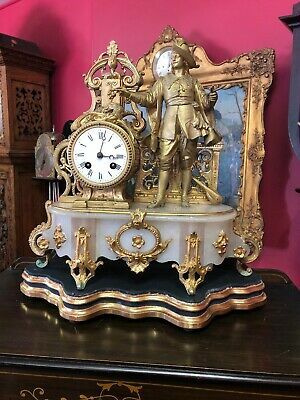 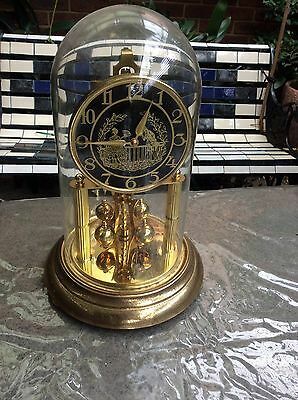 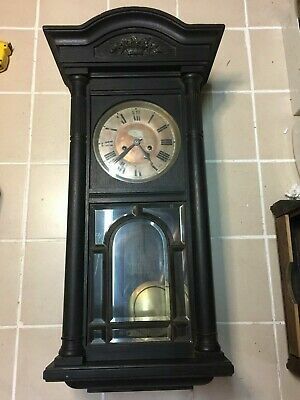 Garrard & Co Quartz Carriage Clock. 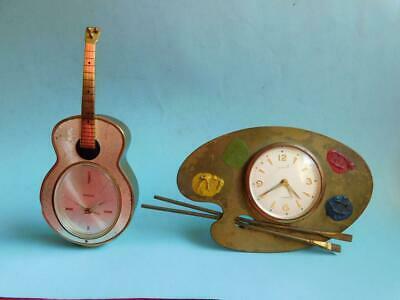 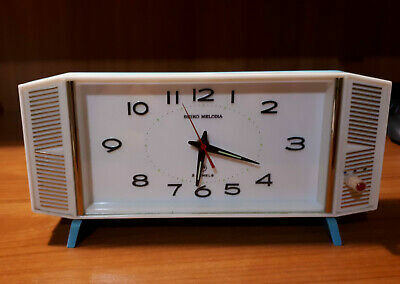 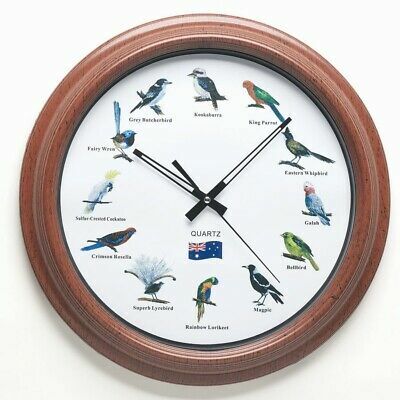 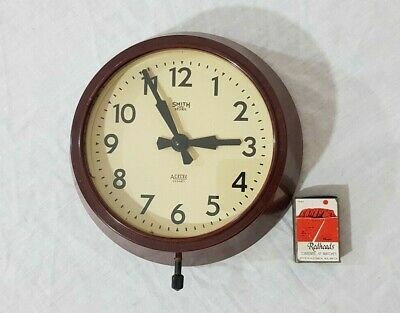 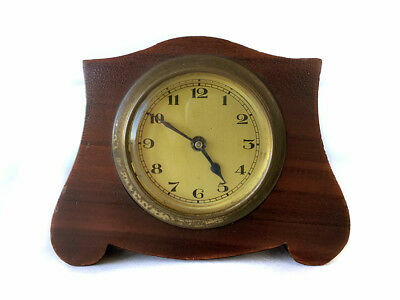 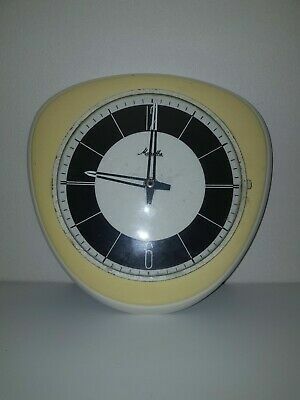 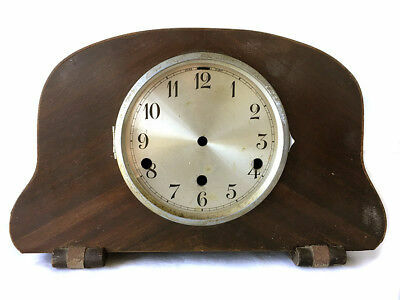 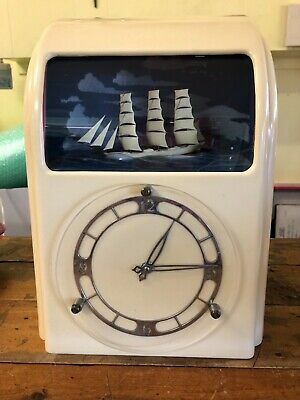 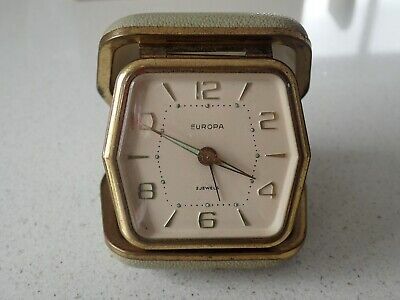 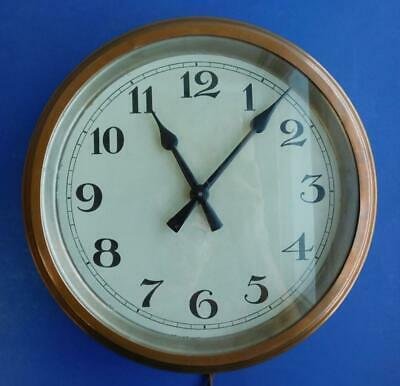 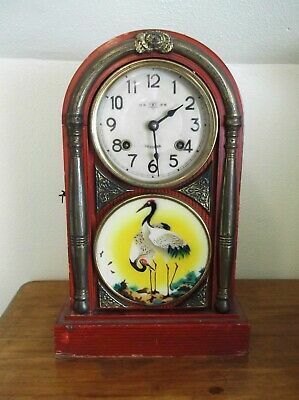 A Vintage 400 Day Clock by Kundo - No Winding or Battery! 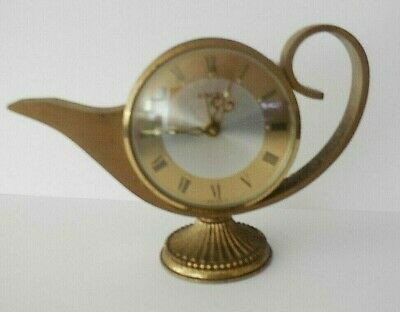 Like Magic!!! 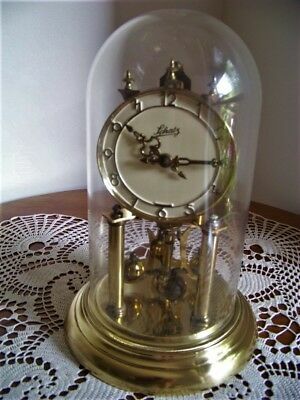 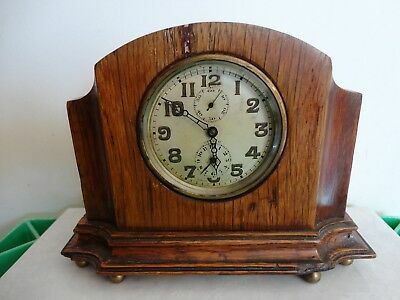 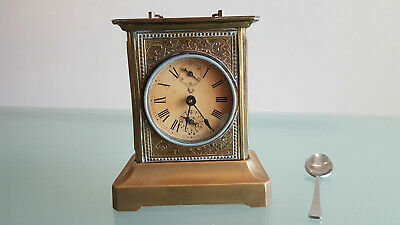 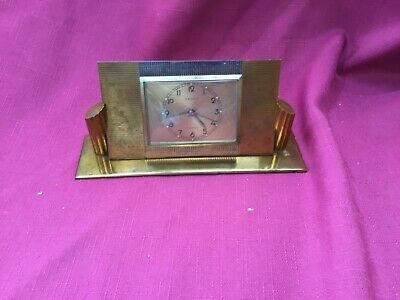 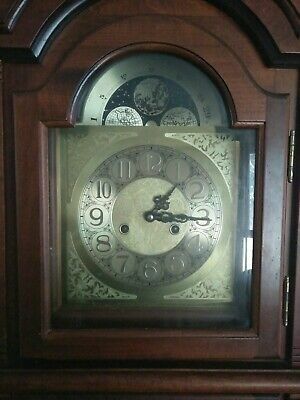 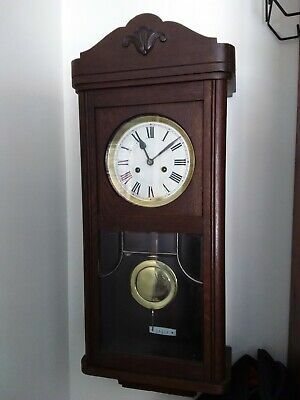 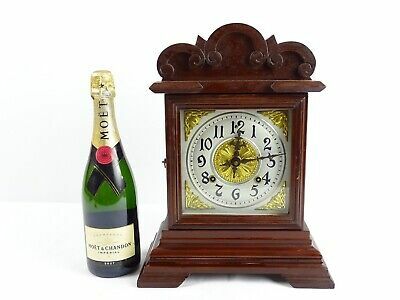 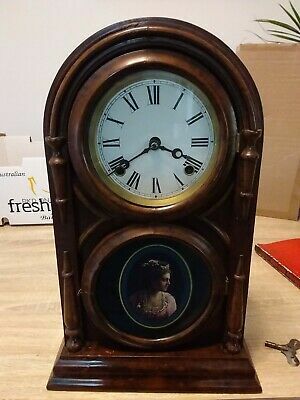 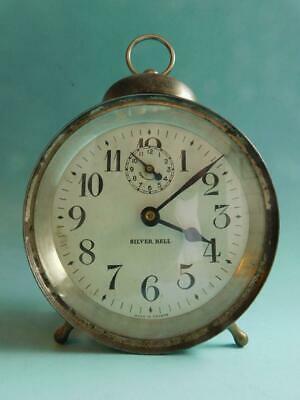 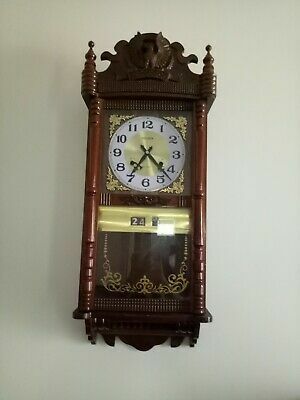 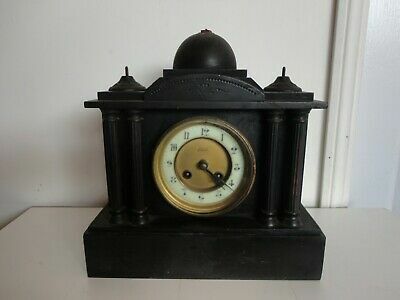 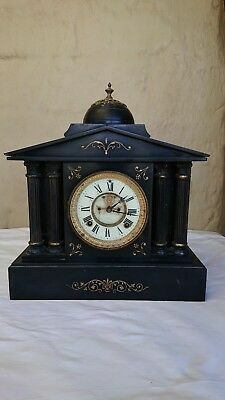 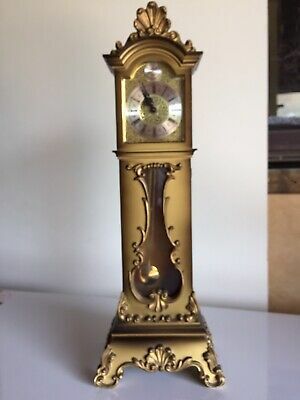 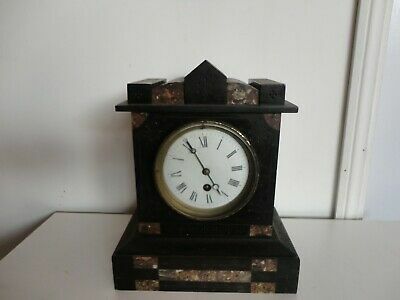 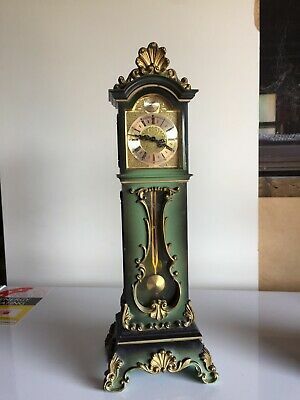 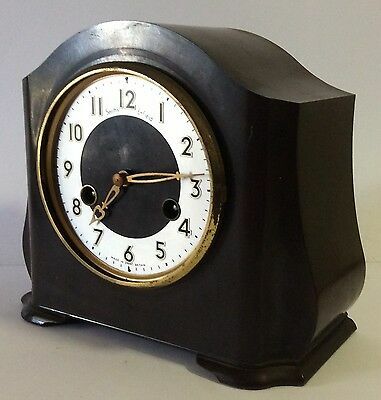 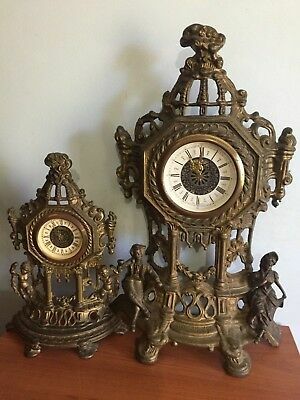 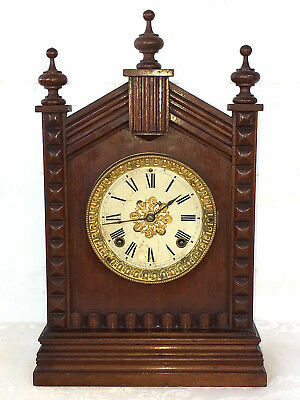 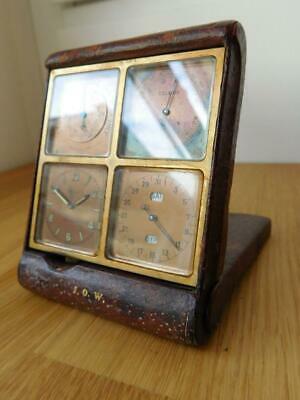 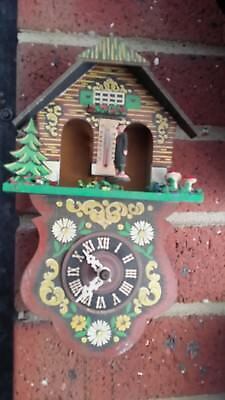 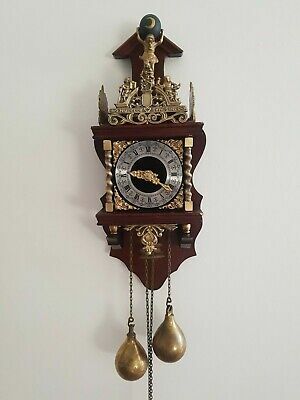 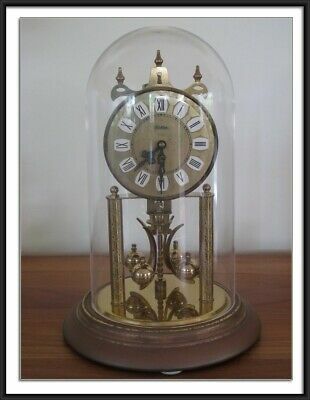 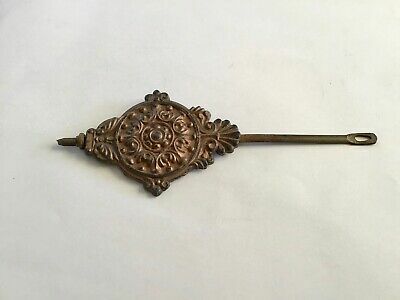 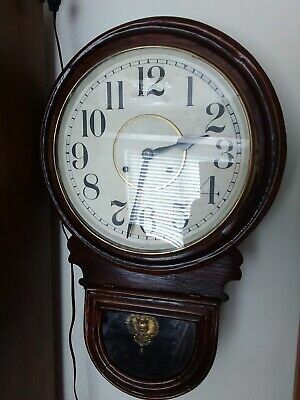 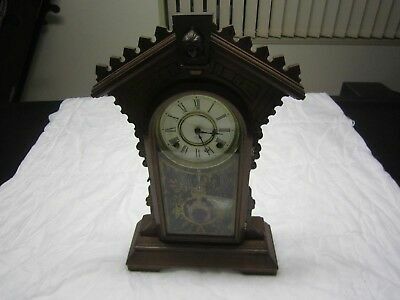 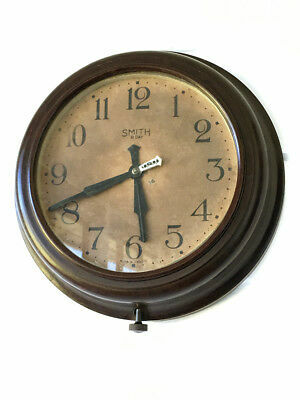 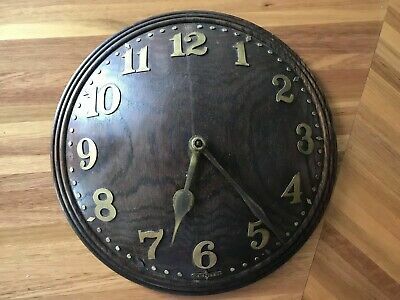 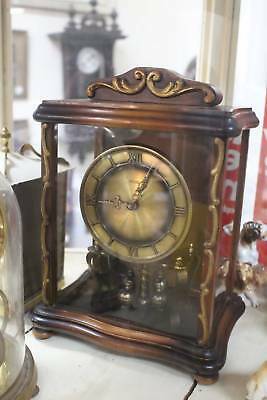 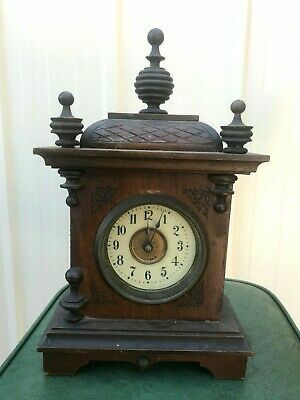 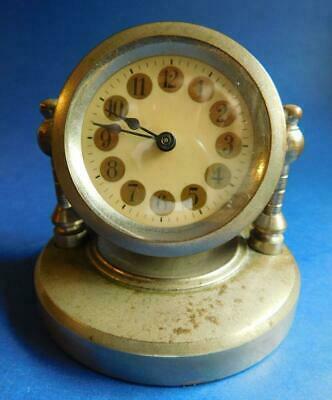 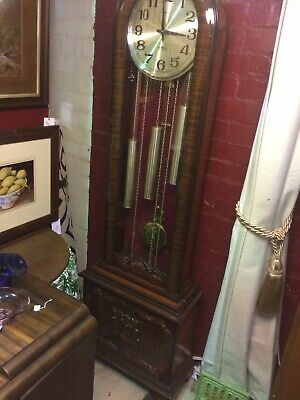 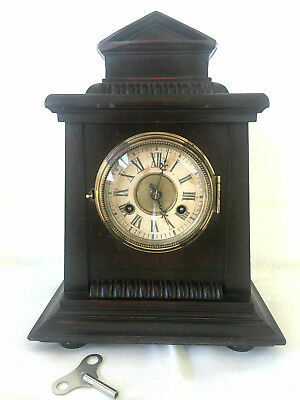 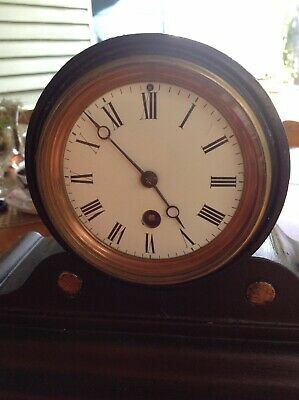 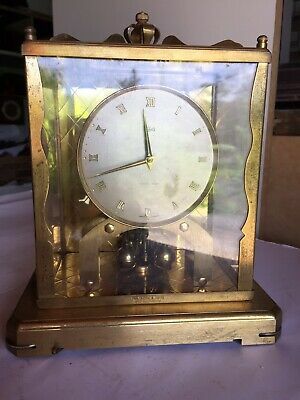 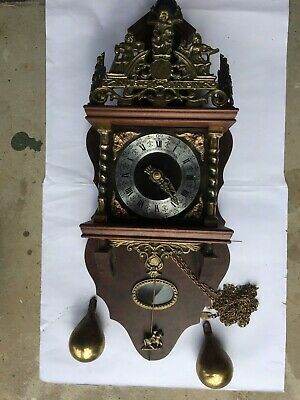 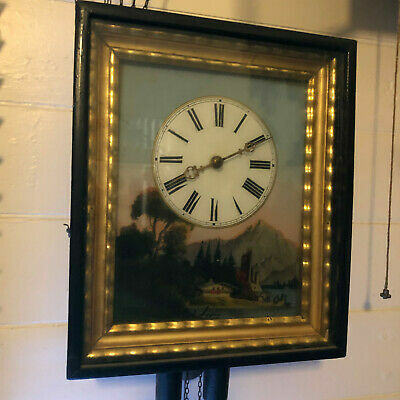 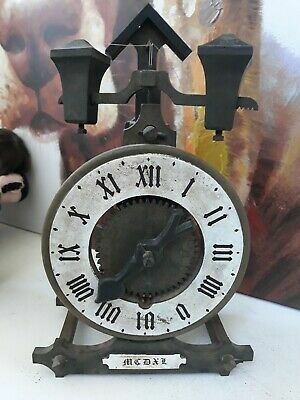 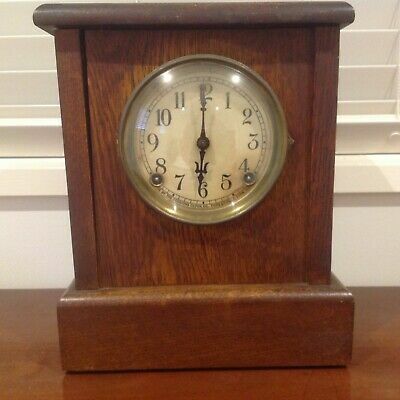 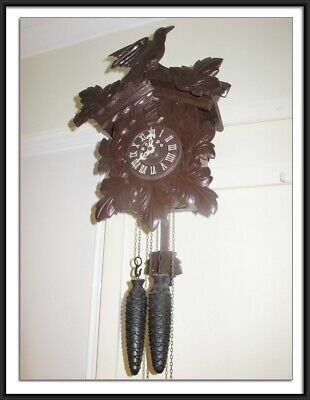 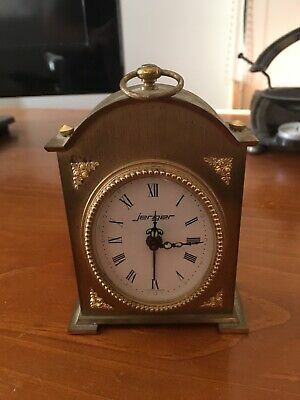 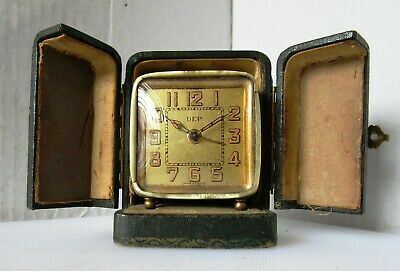 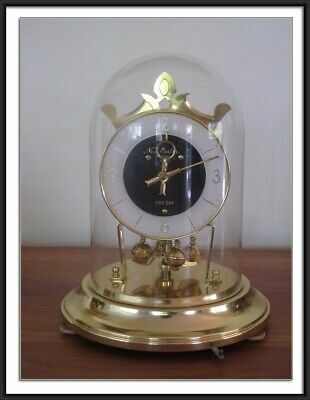 ANTIQUE BRASS CARRIAGE CLOCK (c1900s) MUSIAL ALARM PLAYING DAISY. 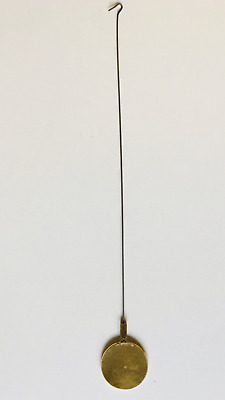 WORKING.